We’re down to final four – the best in Europe’s second competition this season! Arsenal are not seasoned Europa League competitors having been a fixture in the Champions League for a number of years, but this season the Gunners have cruised through and at the same blooded some of their fringe and youth players in the process, in Thursday night action. So what are the Arsenal odds to win Europa League? 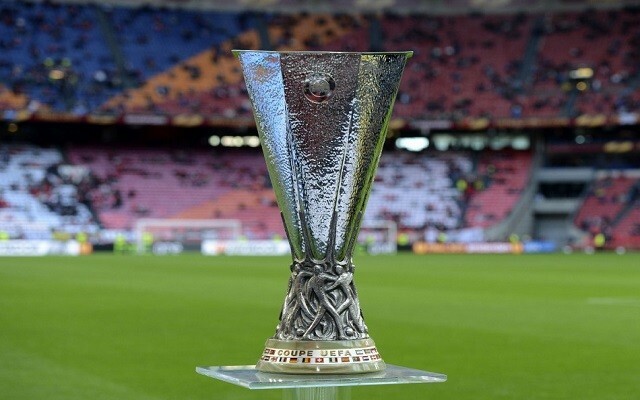 Arsenal odds to win Europa League are favourable, however they must navigate arguably the toughest tie in semi-final – against Atletico Madrid. Bookmaker Paddy Power have a price of 10/3 (4.33) on Arsenal odds to win the competition at the Stade de Gerland in Lyon. The current favourites though are Atletico Madrid who have cruised through the competition and it would be hard to argue with the betting odds, led by Antoine Griezmann and Diego Costa odds of 1/1 (2.00) make them firm favourites. Marseille and Salzburg make up the others challenging those Arsenal odds to win Europa League on the 16th of May 2018. Next up is the fixture of Arsenal vs Atletico Madrid – the Spanish giants are likely to pose the Gunners their toughest test yet in the Europa League this season. The first leg at the Emirates is on April 26th with the return leg in Madrid on May 3rd. Arsenal odds to qualify against Atletico Madrid are 13/8 (2.62).